A lightweight layer of the softest Italian Merino Wool, designed to warm up your muscles without adding bulk. 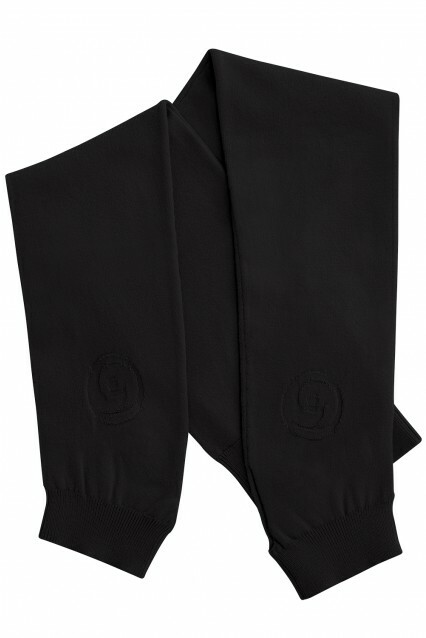 - High-Power Lycra from Japan woven throughout to offer ultimate comfort, stretch and shape recovery. - Ultra fine-knit gauge to highlight natural contours of your leg. - Eco-friendly sourcing integrated at every step of production. This is how YUMIKO does knitwear.